I’ve never re-blogged anything before, but this review got me! Not only is it a great review, but here is a reader who really ‘got’ my little story….. This entry was posted in Uncategorized on June 18, 2018 by sandiedocker. 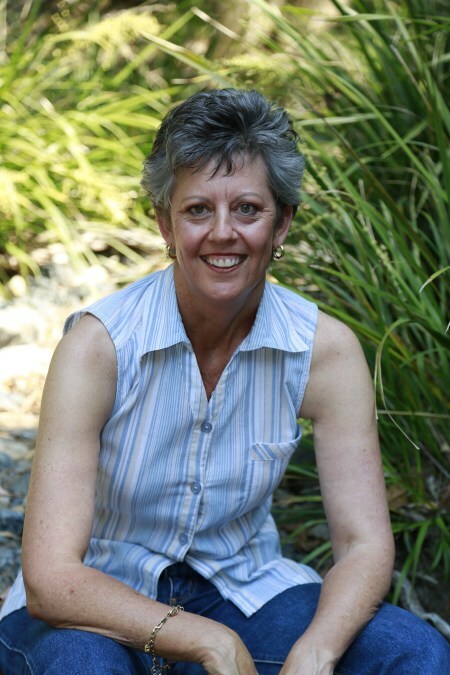 I’m thrilled to have Josephine Moon with me today for a quick author interview. What is your favourite part of being a writer? JM : The days when I completely slip into another world and the characters are talking and everything is just rolling out in front of me so that all I have to do is keep up my typing speed to capture what I’m seeing and hearing… those days are gold. I am never happier than when I have been immersed in my current work in progress. SD : Being immersed is the best, often our characters feeling more real to us than the real people on our life. Romantic elements feature in most Women’s Fiction. Who is your favourite fictional couple? SD : Lincoln is one of the sexiest male leads I’ve ever read! JM : Other than that, I really loved Jess and Ed from JoJo Moyes’ novel, One Plus One. I have so much love for JoJo as a writer, for this book (I don’t think I’ve ever laughed or loved so much in any other novel), and for those two flawed and wonderful characters. Which five fictional characters would you love to have over for dinner? JM : Albus Dumbledore (from Harry Potter) for his magic. Anne Shirley (from Anne of Green Gables) for her irrepressible spirit. Maria Lindsey (from my book, The Beekeeper’s Secret) because I suspect she has a few more secrets yet that we might coax out of her. Captain Jack Sparrow (from Pirates of the Caribbean… okay, he’s not from a novel, but still fictional, and can you imagine the calamity? Sword fights, thievery, witty banter, rum… brilliant!) Violet Crawley, played by Maggie Smith, from Downton Abbey because her acerbic wit is something to behold. And I think she and Maria Lindsey would get on well. SD : That sounds like an awesome dinner party! What is one trait that one of your own characters has that you wished you possessed? JM : Not so much a trait as a skill, but my character Sunny Foxleigh (from my forthcoming novel Three Gold Coins) can up-cycle old furniture she picked up at the dump into cool, trendy and beautiful new pieces that cost her next to nothing. In my head I’m that person, but then I try to do something as simple as open blinds without tangling them up and I realise how far away I am from being that person! SD : I have a table I want to ‘re-do’, but I’m too sacred. Like you, in my head it will turn out perfect. In reality????? If money, time and talent were no object, what job would you love to do other than write? JM : I think I would be a vegetable and flower farmer. Again, in my head I already am that person, but the jungle of weeds out my window right now would suggest otherwise. What are you working on next and when can we expect it out? 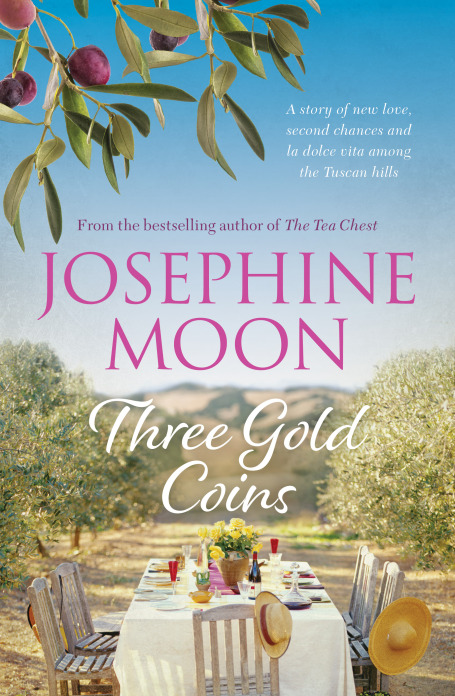 JM : My next novel, Three Gold Coins, will be out at the end of March, right before Easter. It’s just about to go to print now! Until Lara’s past threatens to destroy everything she loves . . .
Three Gold Coins is a masterfully written celebration of food, family, triumph over adversity, and love—a deliciously imperfect life. SD : Have to say, I’m very much looking forward to Three Gold Coins coming out. Thanks for stopping by Josephine. 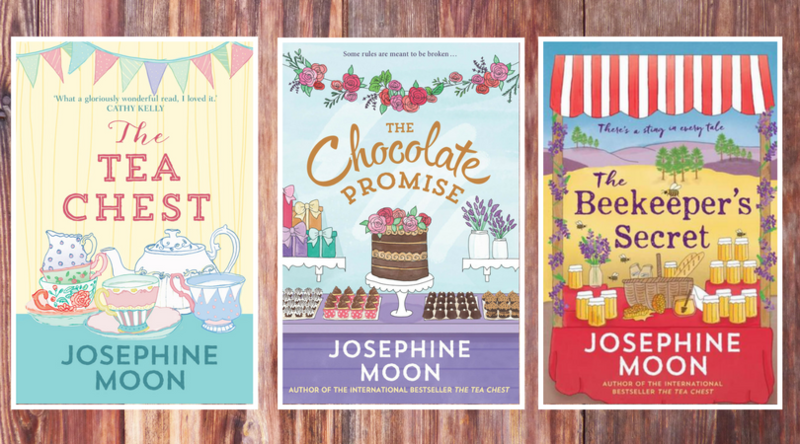 If you want to find out more about Josephine and her wonderful novels, you can find her here…. This entry was posted in As a Reader on January 10, 2018 by sandiedocker. Over the weekend I was able to share on Facebook the cover for my debut novel, but I know some of you aren’t on FB, so I’m going to share it here too. 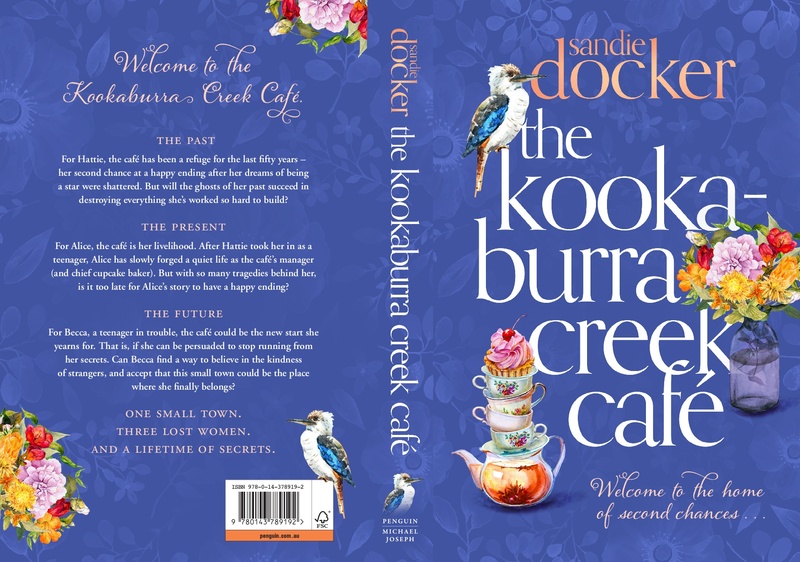 I don’t mind admitting I was really nervous about the cover. 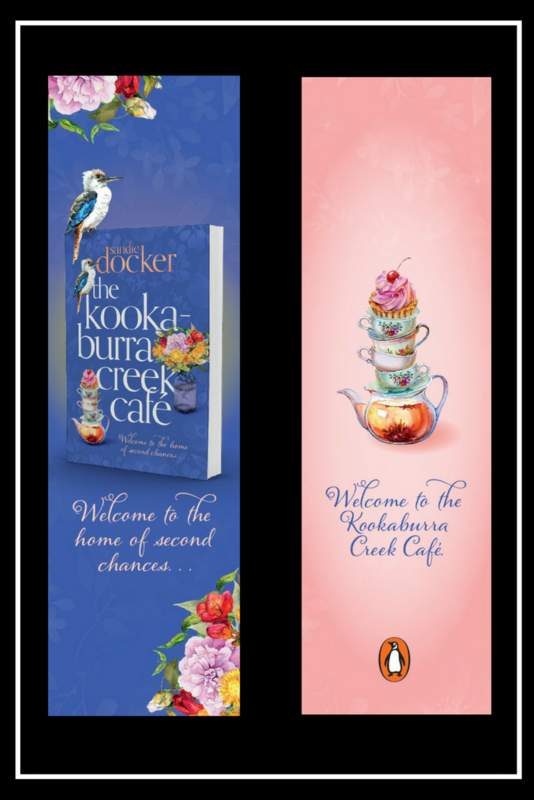 Basically the process is – my publisher, Kim, briefs the art department on the themes, feel, audience etc of the book, they go away and design something, they liaise till they’re both happy with it, then it goes to the rest of Penguin for approval, then I get to see it. I had no idea how it was going to turn out, but once Kim sent it trough to me, I was so thrilled. It’s so pretty and really does capture the ‘feel’ of my work. So, without further ado…here it is….. This entry was posted in Writing Journey and tagged featured on November 16, 2017 by sandiedocker. 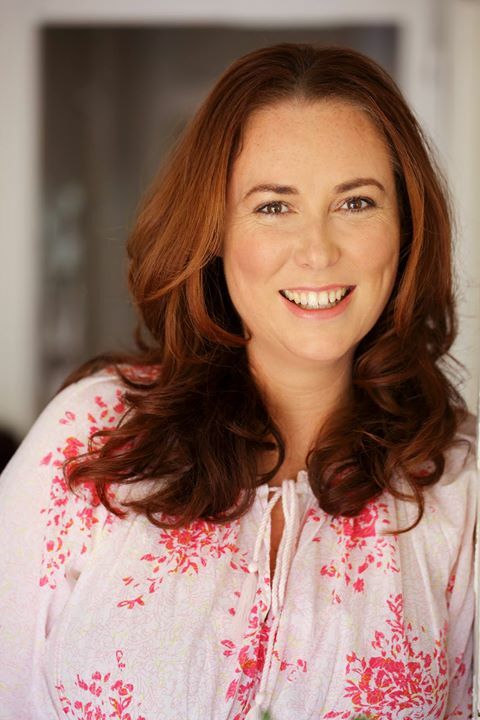 This month I’m very excited to welcome international bestselling Aussie author Rachael Johns to my blog in the next in my series of author interviews. 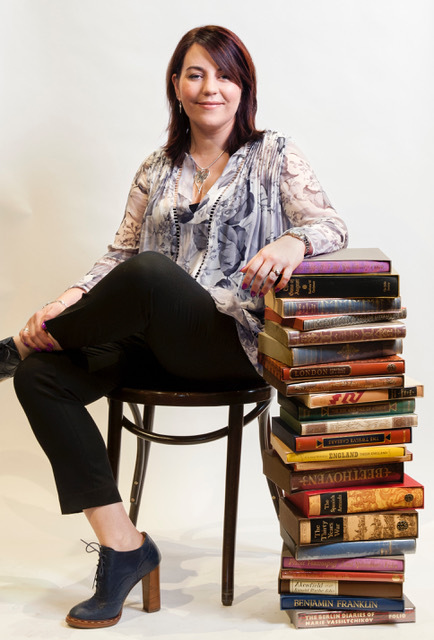 Rachael has 22 works of fiction published, ranging from Rural Romance to Women’s Fiction. Welcome Rachael. SD: And your covers are so pretty!! PJs and good friends. What more can a girl ask for? RJ: Well, that would have to be Bridget Jones and Mark Darcy. I love them on the page and I love them on the screen. She’s just utterly delightful in her imperfections and I love the way she cracks beneath his stiff, serious veneer to the real hero beneath. SD: How can you not love anyone based on Mr Darcy? RJ: Bridget Jones, Miss Havisham, Garfield, Hermione Granger and Silky from The Faraway Tree. And I hope Silky would bring some of her pop cakes! SD: Now that would be an interesting dinner party! RJ: I would like to be able to play the violin (or any instrument really) like Abigail from THE PATTERSON GIRLS – I never put the hard work in as a child so my mum made me quit! AND I’d like to be able to knit and crochet like Tabetha from TALK OF THE TOWN – or I’d like to stick at these things long enough to actually make something. I can actually knit but I always give up after a few days. SD: Abigail is certainly talented. I’m wondering if your mum making you quit is why you gave Abigail that trait…Hang on, I’ll just go get my psychology degree off the internet…. RJ: Oh there are so many – that’s the best thing about writing, I can give my characters jobs that in another lifetime I’d have loved to have myself. 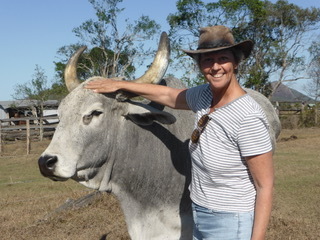 I always wanted to read the news for Channel Seven, I’d also love to be an actress, or a voice narrator for audio books. At various stages in my life I’ve wanted to be a vet, a nutritionist and a flight attendant! SD: Maybe we could convince Channel Seven to do guest news reader spots? RJ: I’m currently working on HER MOTHER’S DRESS, which I’m hoping will be out late next year but that really depends on whether my life slows down and gives me the time to finish it by deadline. Currently we’re trying to sell a house, build a house and in November I’m doing a three week national tour for THE GREATEST GIFT. Time to write is running out BUT I can tell you it’s about four women and a wedding dress that connects them all. There’s a bit of a fun eighties theme and also touches on adoption and organ donation! SD: You do have a lot on! HER MOTHER’S DRESS sounds great. Check out dates for Rachael’s tour here. 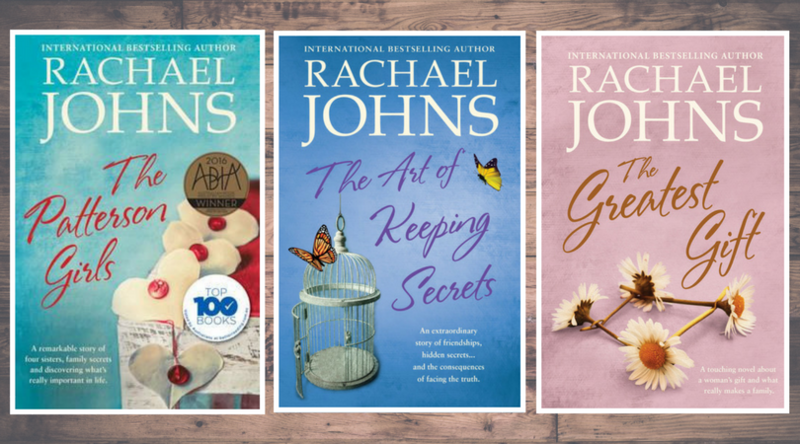 And if you’d like to win a copy of Rachael’s THE ART OF KEEPING SECRETS before THE GREATEST GIFT comes out at the end of this month, stop by my Facebook page (here) and enter my giveaway. This entry was posted in As a Reader on October 5, 2017 by sandiedocker. I’m switching things up a bit to accommodate some interesting things this month (stay tuned!!) and am doing my next author interview a little earlier than usual. 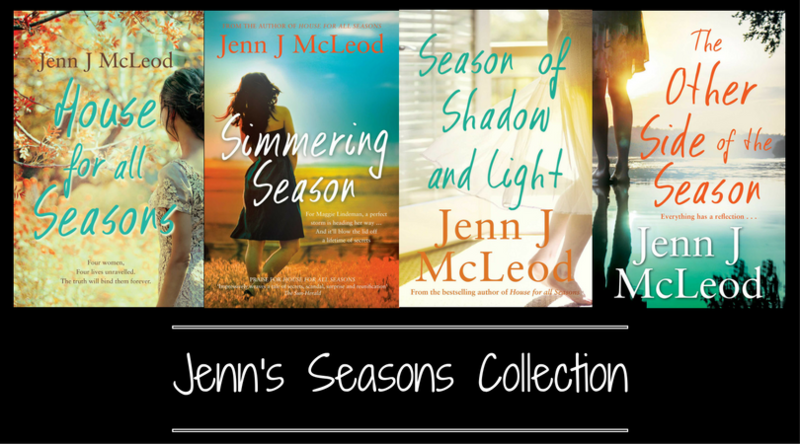 I’m very pleased to welcome Jenn J McLeod to the blog. 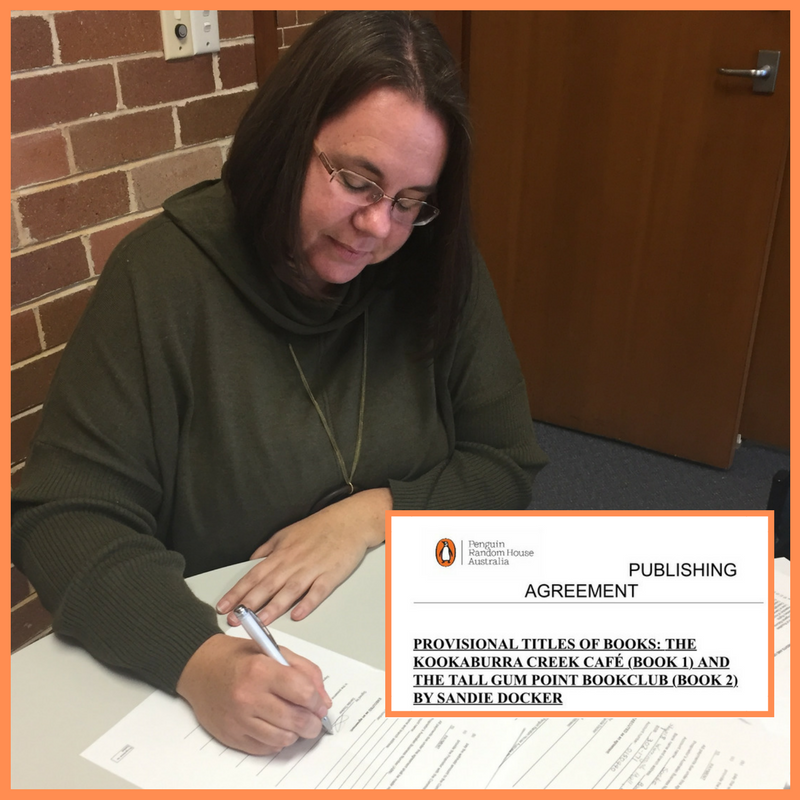 Jenn was the first real-life author I stalked befriended when I started this writing journey, and she is warm and generous and fun, so I’m thrilled to have here. JM : Aside from getting to make up amazing characters (who I really do fall in love with or wish they were my best friend – don’t tell my best friend that!!) my favourite thing is hearing from readers who tell me they also loved a character, or they could relate to the characters and took something positive from the story. SD : It’s wonderful that you can touch the lives of readers. Such a special thing. JM : I’m going with one of my own. I have a soft spot for Paige (a food reviewer until she lost her sense of smell – and therefore taste) and Aiden, once an executive chef in the city until his girlfriend swindled his food dream (so now he’s executive chip fryer in his uncle’s country pub). They are the lead characters in Season of Shadow and Light and Aiden goes from Mr Grumpy to the bloke you want in a crisis. SD : And for some reason I’m a sucker for the name Aiden???? The feisty and determined Philadelphia at the table to get a debate going. 4.The mystical, magical Gypsy, from House for all Seasons. I have a lot of questions about her life and how she ended up at Dandelion House. 5.Hunky Aiden, from my Season of Shadow and Light – because he’s a chef and we’ll need food! He’s also gorgeous, sensitive, and has a great sense of humour. 6.Naughty Tilly, from The Other Side of the Season, so we can discuss a few things she did that were not very nice! SD : That sounds like a great dinner party. I think we all wish we could have our Julia Roberts moment. What is one trait that one of your own characters has that you wished you possessed? Pearl, in The Other Side of the Season, has such a positive outlook and a real passion for life, despite the challenges she faces as a person with albinism. SD : And it can be such a hard thing to harness. We all need a little more positivity. SD : That’s such exciting news, Jenn. Congratulations. 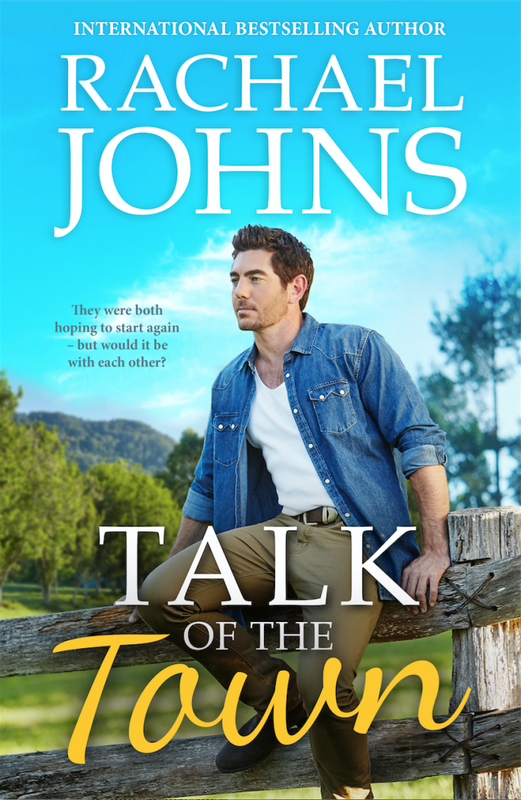 JM : If money, time and talent were no object I’d turn every Aussie novel into a TV mini series and give talented Aussie actors back the jobs reality TV takes away. SD : That is an amazing idea! How do we make this happen? Thanks for stopping by, Jenn. If you like the idea of reading more about Aiden and Paige, stop by my Facebook page tomorrow and you can enter the draw to win a copy of Season Of Shadow and Light for yourself! Jenn with a fellow who makes an appearance in book 5. This entry was posted in Uncategorized on July 16, 2017 by sandiedocker.